Four widely traveled and award-winning a cappella groups from Marblehead High School will perform on Friday, January 13, from 7:30 until 9 p.m., at the Northshore UU Church in Danvers. Tickets are $10 for ages 13 and older. 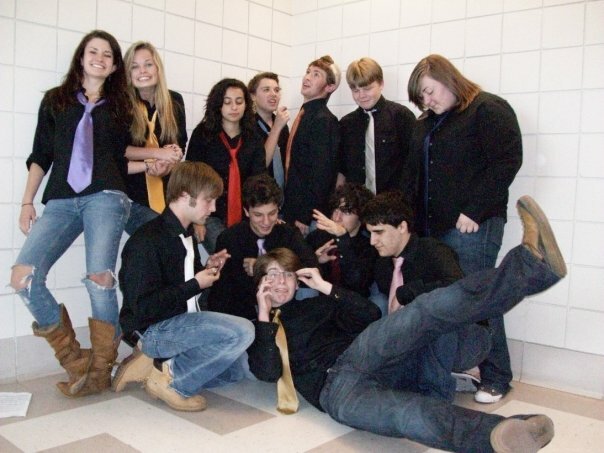 The “Grizzlies,” as the guys like to be called, are the school’s first all-male a cappella group, and emphasize their “friendly dynamic and strong sense of community.” The newest of the groups, Serendipity, is an all-female group started in 2010. They have performed as far away as Dana Farber Hospital in Boston. Amanda Roeder is director of choral music at Marblehead High School, and advises all four groups.